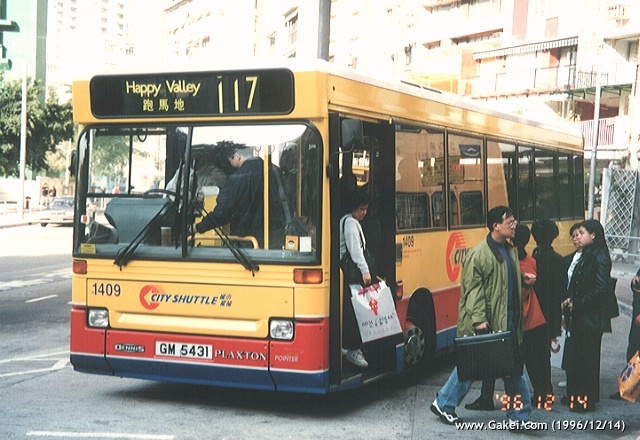 In UK, Plaxton is the most popular body builder for Dennis Darts, but in Hong Kong, Plaxton Pointer was the last to come. 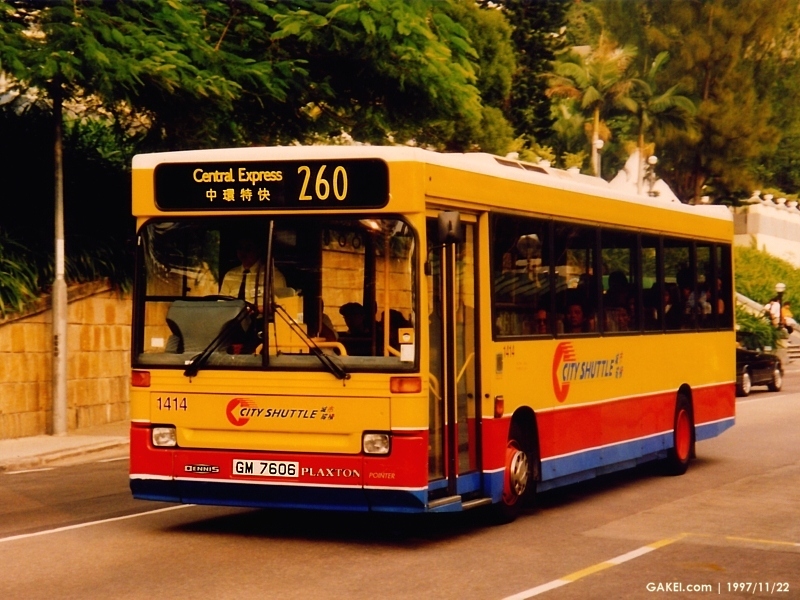 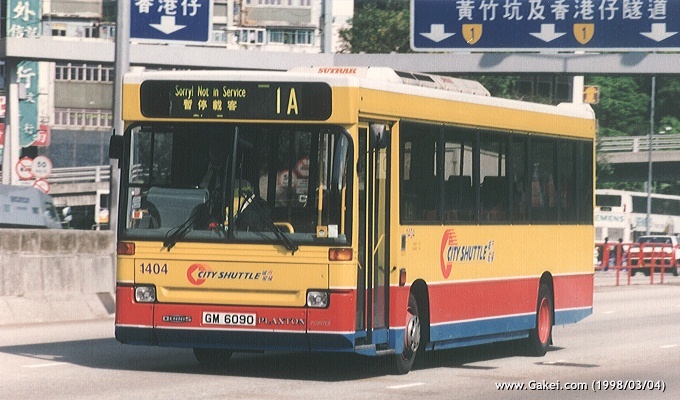 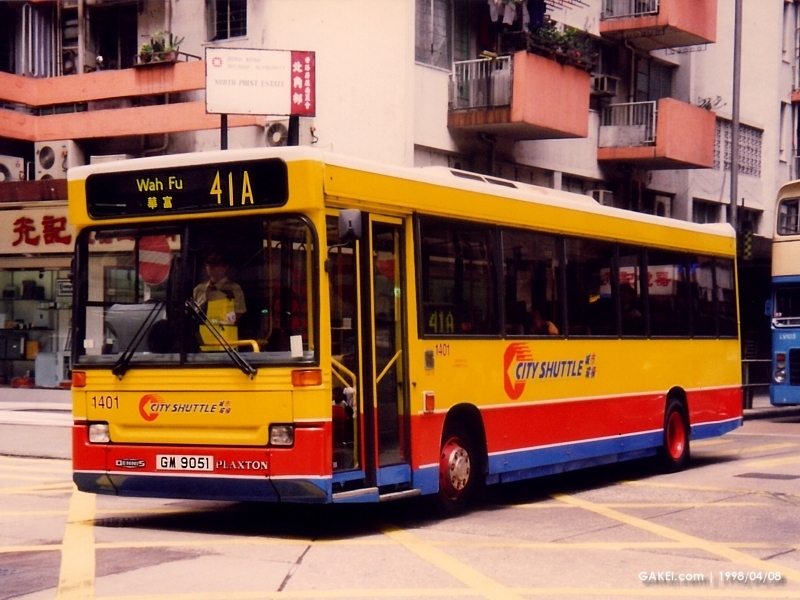 Twenty-one (1401-21) Plaxton Darts were introduced by Citybus in summer 1996, and were followed by more of Discovery Bay of Lantau Island. 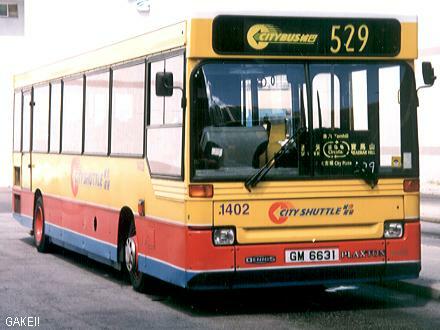 The 21 Citybus Dennis Darts were withdrawn from service in early-1999.